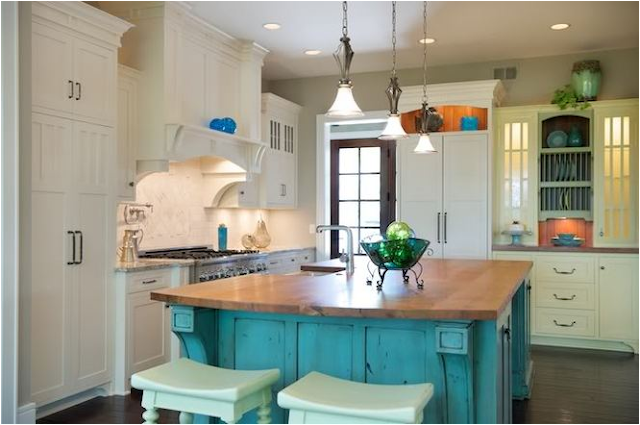 Hi friends, can you tell I love the color Turquoise? 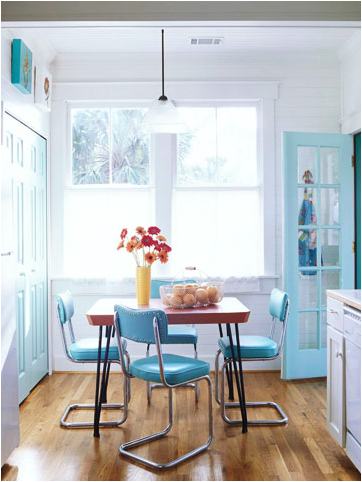 Well if you can’t you will soon find out that Turquoise and the color green are my favorite colors and I crush on these colors a lot. 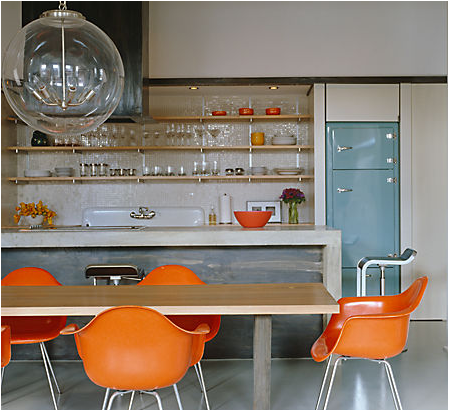 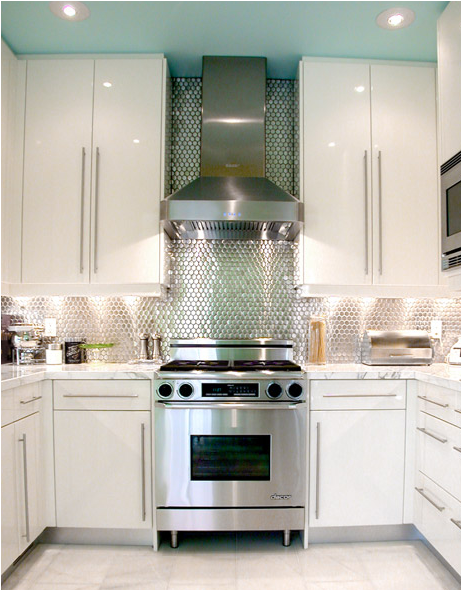 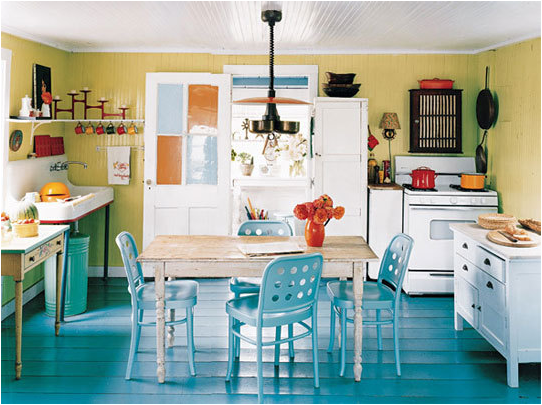 Today I looked around the web for the color turquoise for kitchens and boy did I find some nice ones. 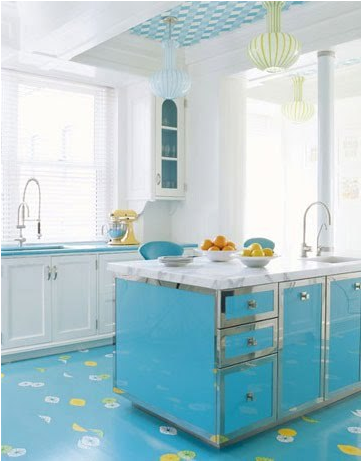 I've been so inspired by them and I think you will be too. 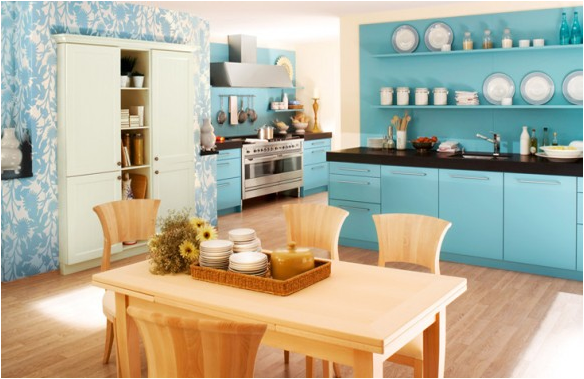 If you're looking for the color Turquoise for your kitchen remodel or renovation I am sure you will not be disappointed. 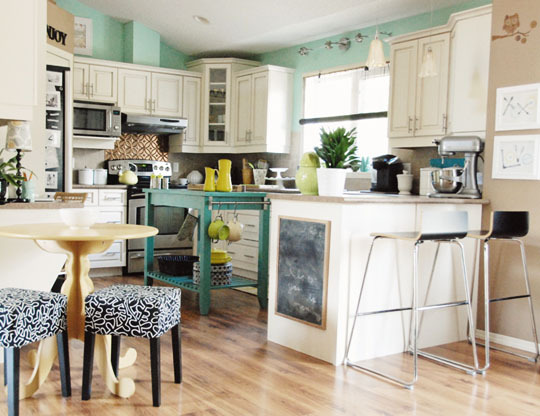 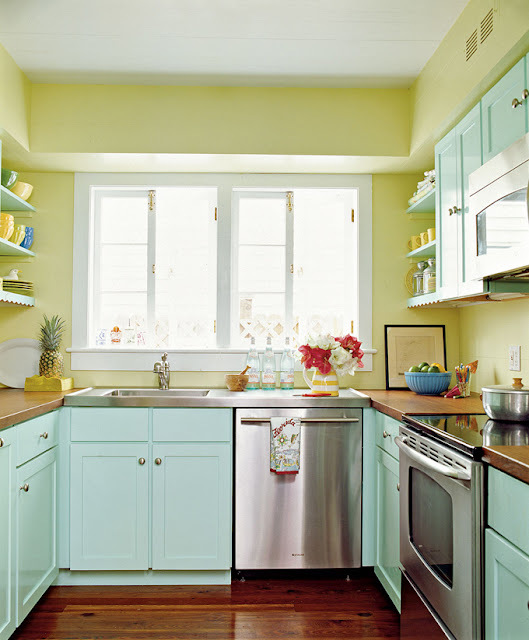 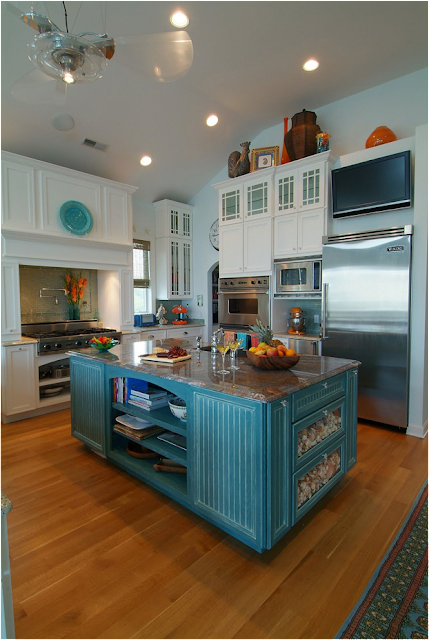 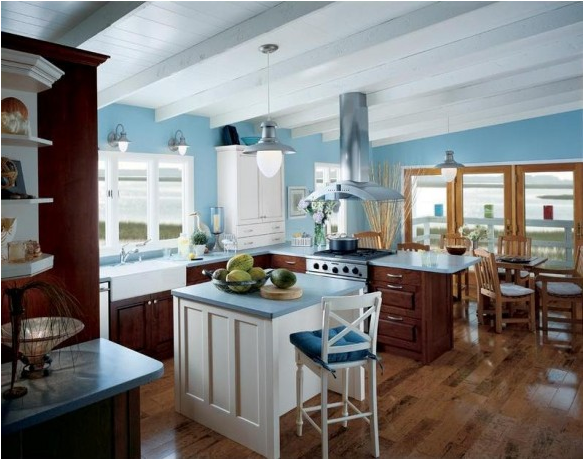 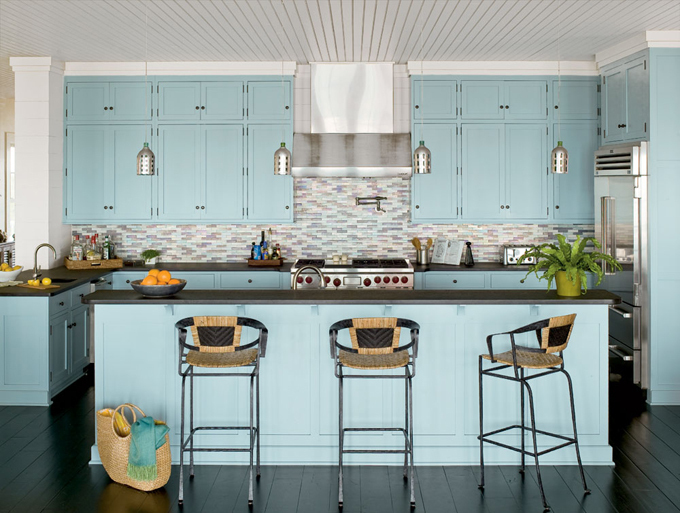 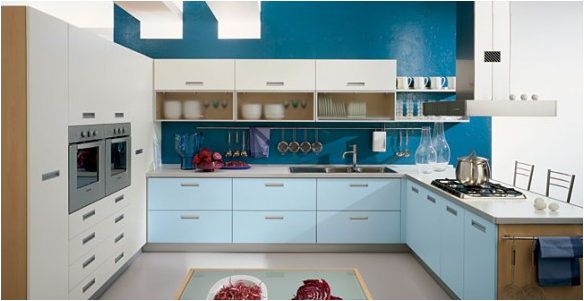 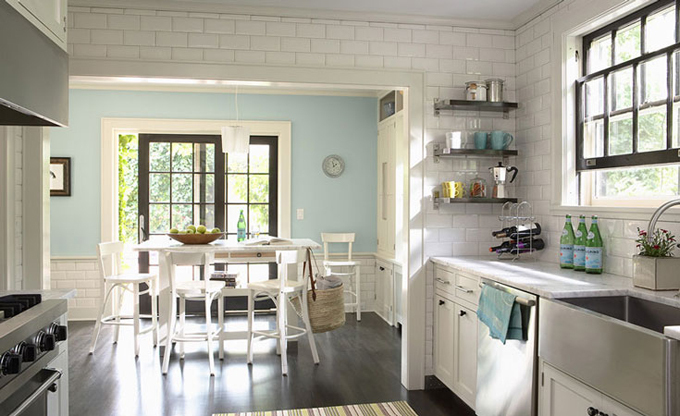 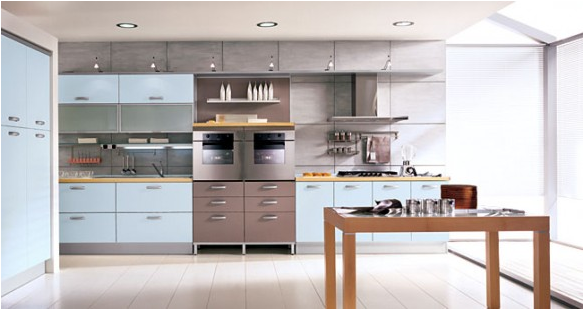 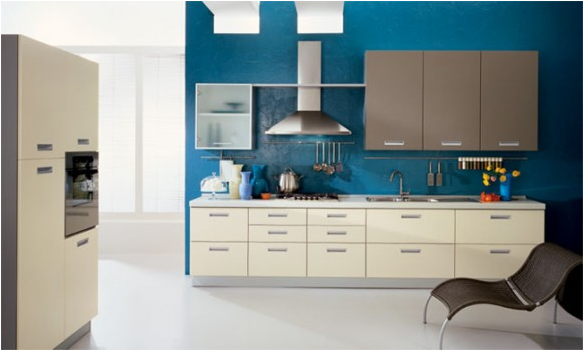 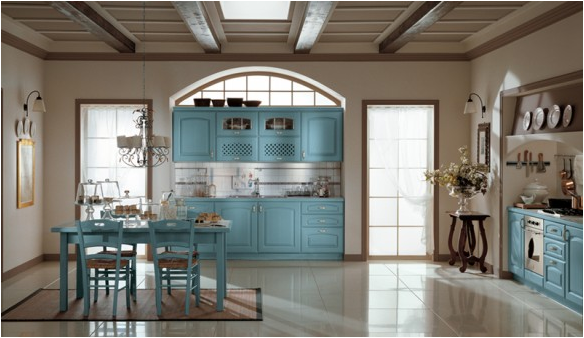 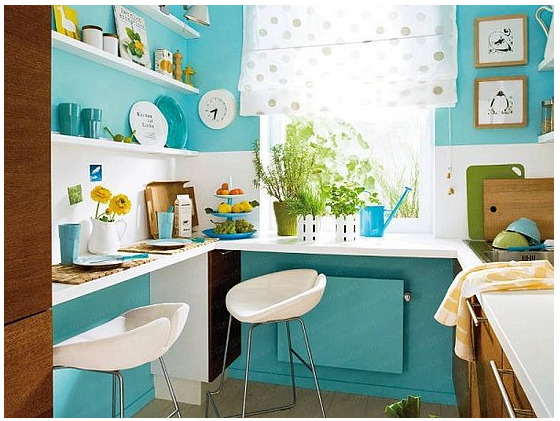 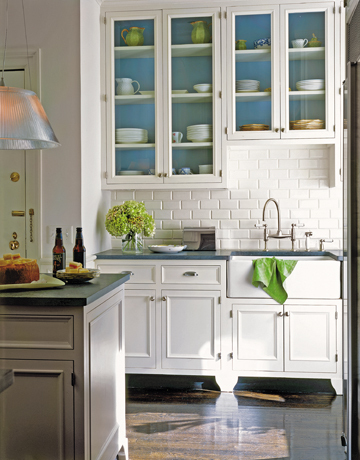 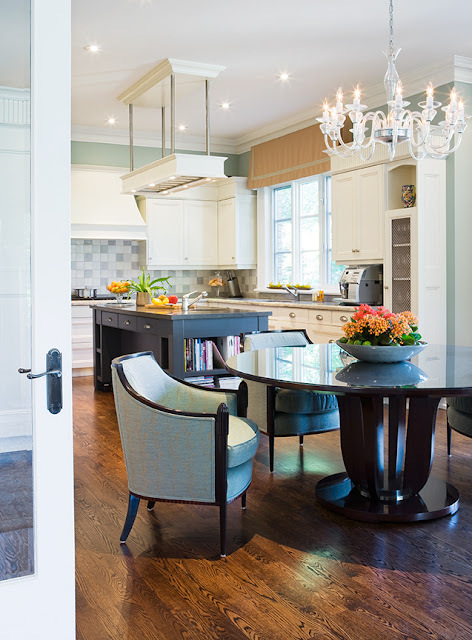 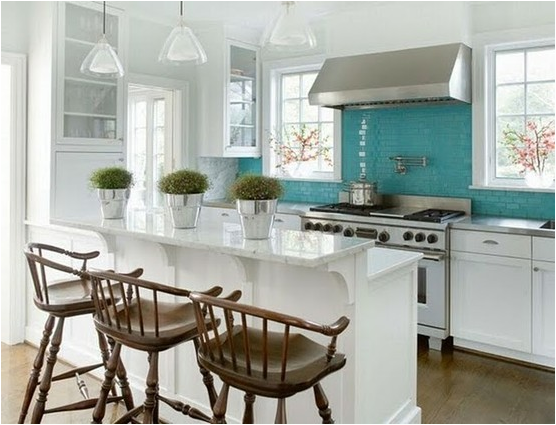 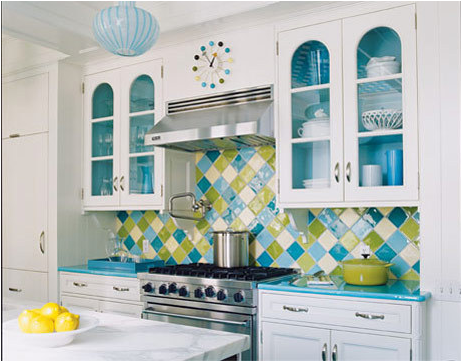 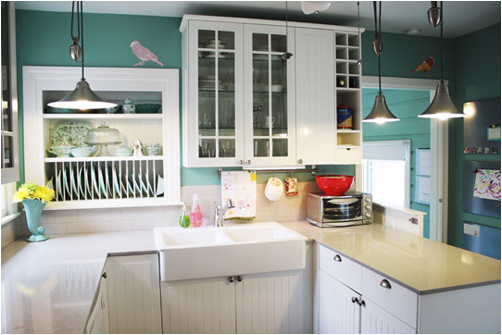 Check these beautiful kitchens in the lovely color Turquoise.